Our portfolio optimization has helped over 14,000 policies reach their maximum potential. LexServ specializes in Policy Analysis and Payment Optimization. We use a combination of industry tools (e.g. MAPS), and proprietary LexServ models to analyze policies and create accurate optimized payment projections. We have developed more than 50 proprietary models which allow us to create accurate projections for complex situations such as Shadow Accounts, Policy Loan Optimization, and Secondary Guarantees. Conservative projections resulting in overfunded portfolios are the most common mistake exposed during transitions. These errors can be quite costly to investors. LexServ ensures these issues are addressed as a priority at the time portfolios are transitioned to our platform. 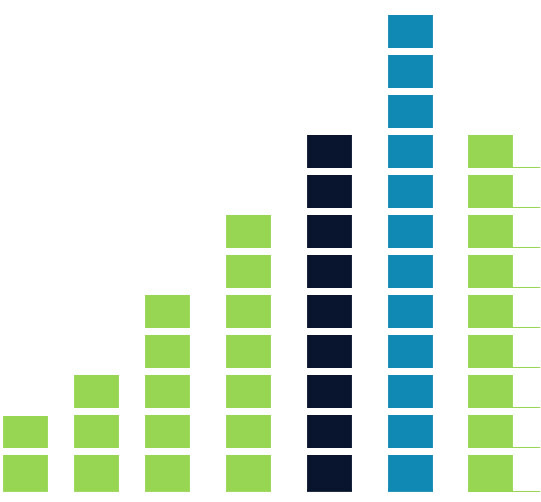 We offer comprehensive data analytics and portfolio management reporting. 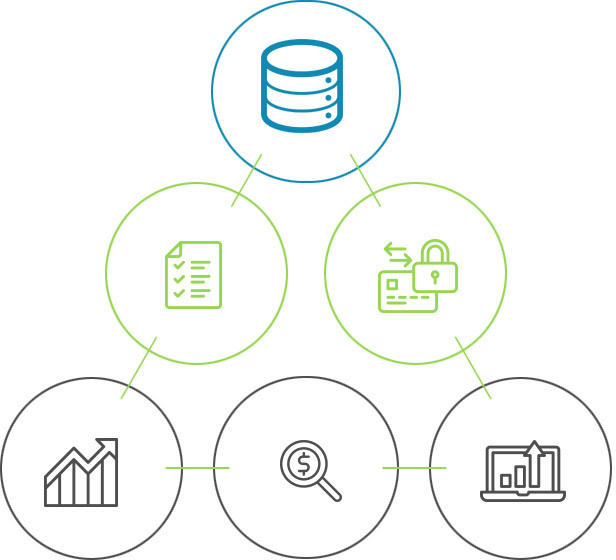 LexServ provides clients with a transparent view to data and service information. Clients are granted secure access to LexServ’s proprietary service application, ServiceTrack, and can access their data at any time through the application. In addition, LexServ provides both standard and custom reporting along with data feeds which are designed to meet client requirements. LexServ continually enhances available portfolio data during the normal course of servicing. As a result, our clients receive the additional value that accompanies improved data for analytics purposes. Rest assured with the knowledge that all of your portfolio servicing needs will be met. Data analytics and Portfolio Optimization always are a primary focus for portfolio managers. Other services such as insured monitoring and routine policy maintenance may not receive the same attention, but they are also important. LexServ excels in these areas, and we ensure that our clients receive regular updates which allow them to monitor and manage these services. LexServ utilizes multiple approaches to monitoring the insureds that are associated with the serviced assets. As a result, Lexserv maintains current contact information for insureds and their designees and has an outstanding record for swift and accurate identification of policy mortalities. Our experience with the insurance carriers ensures efficient and accurate policy maintenance. Whether for Change Forms, Third-Party Authorizations, or Claims Processing, we have an excellent record of success with insurance company interaction. Our dynamic team focuses on world-class support. LexServ’s mission is to enable our clients to focus and excel in management of their assets. In addition to the core services we provide, we focus on timely and accurate response to all peripheral client requests. We deploy client-linked resources, cross-client support resources, and our leadership team to ensure client satisfaction. Our clients enjoy access to all levels of our Bethesda, MD based team. We provide the tools, guidance and security for life settlement portfolio managers. LexServ will coordinate with the payment agent to execute payments (premium and policy loan) at the investor selected frequency. Once payments are remitted, we work with the life insurance carriers to confirm that every payment is received and properly applied. We understand the difference between policy pricing and premium optimization. We’ve built an extensive library of life insurance products purchased into the secondary market and analyze each policy contract in detail. Our analyses yield savings, enhanced cash management, and often provide the benefit of a higher return. LexServ analyzes serviced policies annually to ensure optimum performance for each asset. LexServ keeps all data necessary for portfolio valuation in our ServiceTrack™ database, and we support policy and portfolio valuation in two ways. In some cases, we provide data to clients or other entities (e.g. Maple Life Analytics), so that they can complete market valuations of their portfolios. 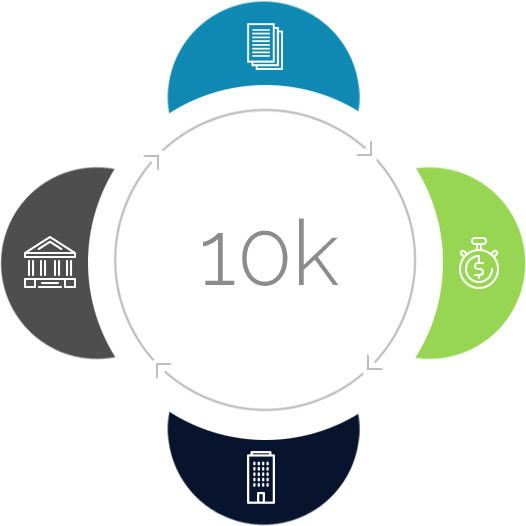 In other cases, LexServ provides recurring mark-to-model valuations that allow clients to monitor value changes for their portfolio over time. We understand the importance of policy data for portfolio managers. As part of our optimization work and ongoing servicing, LexServ continually updates our ServiceTrack database with policy related information. This information allows LexServ and our clients to perform important analysis on all serviced policies. We regularly interact with insurance carriers to actively monitor policy values, confirm policy status, gather needed information, and identify potential issues before they arise. We also engage in a meticulous review of all incoming policy correspondence and take appropriate follow-up action when needed. We utilize multiple methods to monitor the status of each insured and we have proven processes to manage ongoing contact with insureds and their designates. We excel at identifying maturities as quickly as is possible. The performance of a life settlement portfolio can be enhanced when claims are handled quickly and efficiently. We immediately notify clients in the event of a death and work swiftly to retrieve the death certificate, file the proper claim forms and follow up with the carrier until payout. 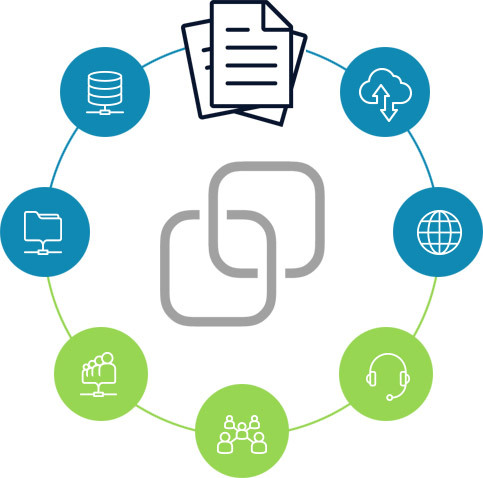 Documents received by LexServ related to policies and insureds are maintained in an Electronic File and organized using ServiceTrack’s Document Management component. Documents are stored by Type, and can be easily retrieved via ServiceTrack. Clients can view, search, and download documents related to individual policies & insureds, and can search by Document Type across all serviced policies in the portfolio. LexServ maintains an extensive database and routinely collects information on each serviced policy. Clients view this data via secure access to ServiceTrack™ and can export data or request data extracts to support their own policy and portfolio analysis. All information available through ServiceTrack™ is also available for system reports. LexServ provides several standard reports which provide general portfolio data along with the status of LexServ services. LexServ also provides custom reports to meet client data needs. LexServ ensures that an Annual Statement and In Force Illustration are collected for each policy annually. LexServ also retains and makes available all carrier correspondence. Information is kept separately for each policy allowing easy access for clients. LexServ has a team dedicated to refreshing important insured documents including HIPAA compliant Medical Authorizations, Medical Records, and Life Expectancy Reports. We have extensive experience in this area and regularly have several clients running ongoing refresh projects, as well as single-event refresh requests. LexServ has proven processes for on-boarding single policies and portfolios of all sizes. We regularly assist clients with change forms, document package creation, and policy data requests for potential policy sales.